I love flavored ice cubes. They’re like mini-popsicles for your drink! 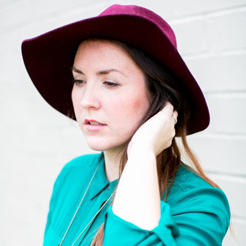 With summer in full swing, I’m endlessly searching for ways to cool down and stay hydrated. 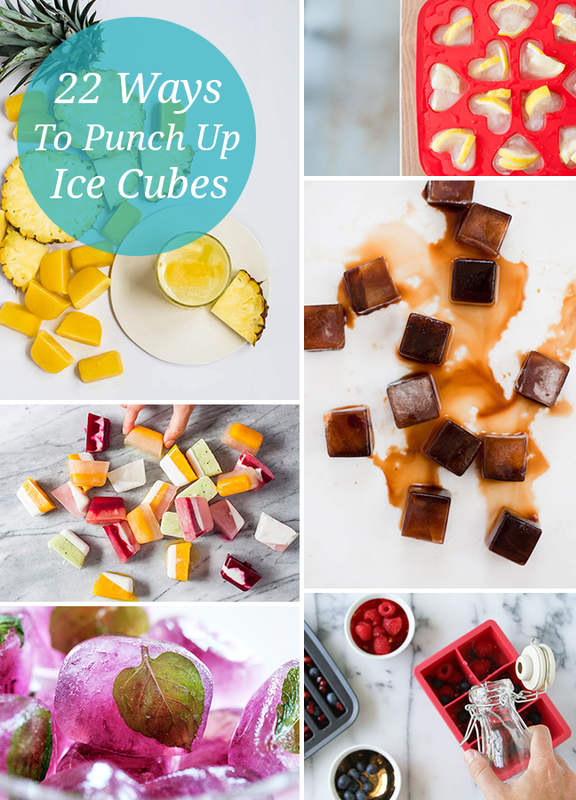 So why not kill two birds with one stone, and dress up your ice cubes with flavors that really pack a punch? There are so many great recipes and DIY ideas out there, like mint-infused cubes that add a kick to mojitos or richer flavors like dark chocolate and coffee ice cubes that make for a decadent treat. Check out these cool ways to punch up your ice cubes in the slideshow. Have you tried any good ice cube recipes lately? Leave a link in the comments below.